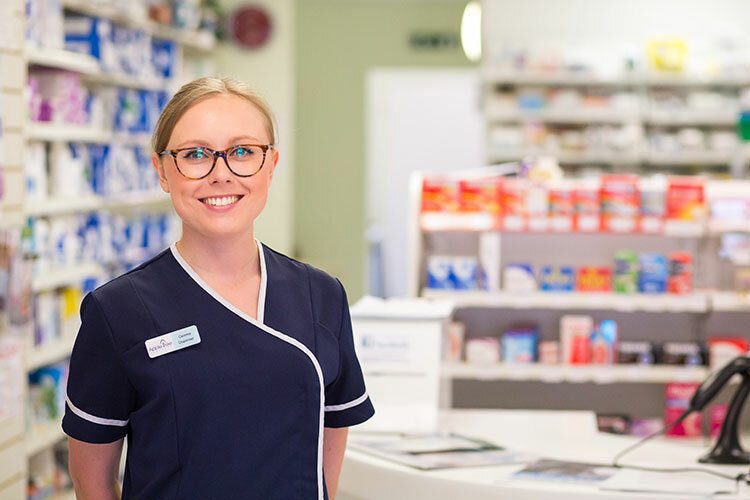 At Apple Tree Pharmacy we can provide you with a comprehensive check for all your travel needs from travel injection required and administered in a addition to prescribing antimalarials for those travellers entering endemic areas. We like to provide competitive prices so please give us a call to find out more. Make an appointment now by completing the Travel Vaccination questionnaireMake your appointment at Apple Tree Pharmacy today. prices may vary according to manufacturers availability.